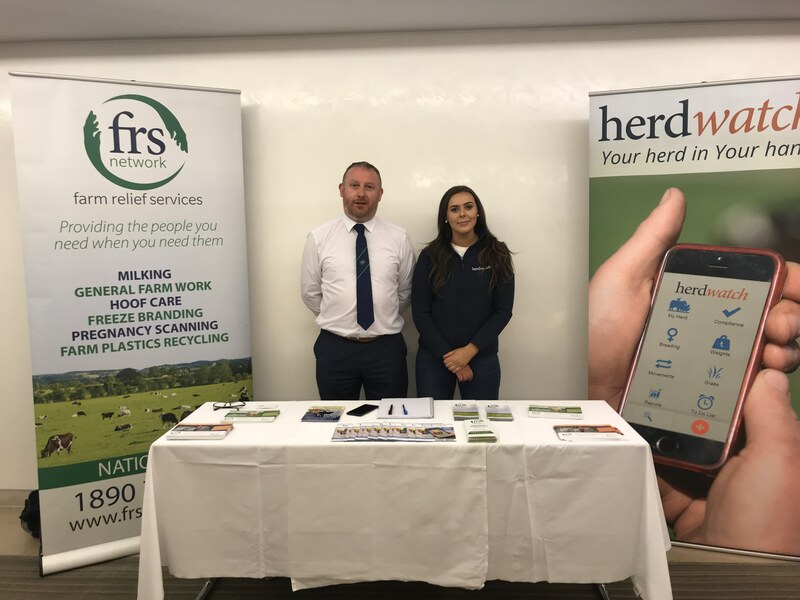 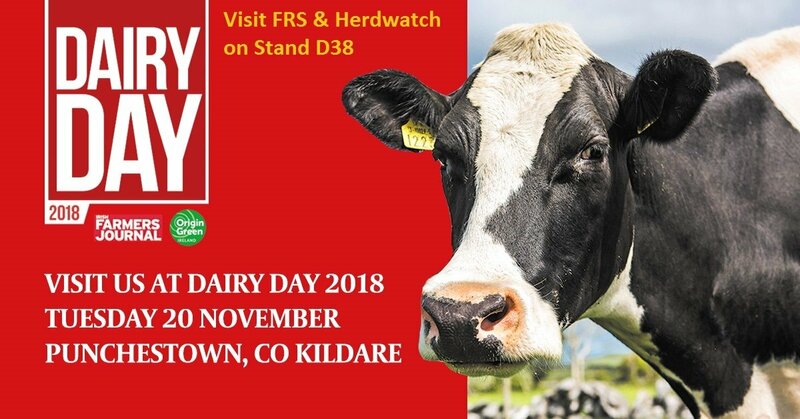 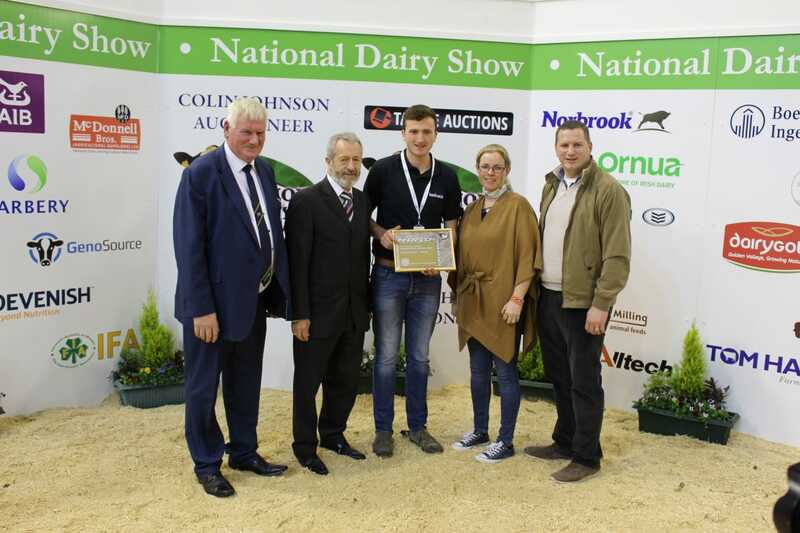 With the biggest dairy event of the year just around the corner we thought we’d look at what’s in store for this year’s Dairy Day! 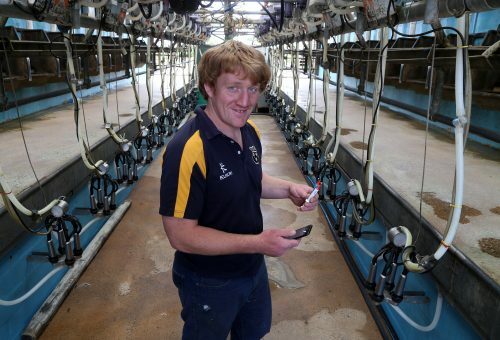 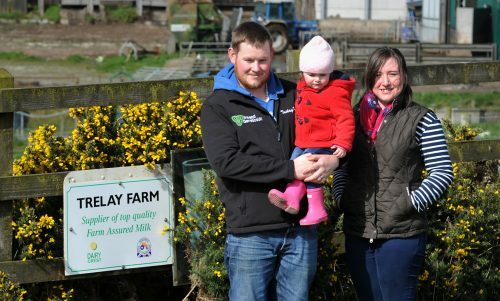 Simple App Is Key To Driving Cornish Dairy Farmer’s Business Plan. 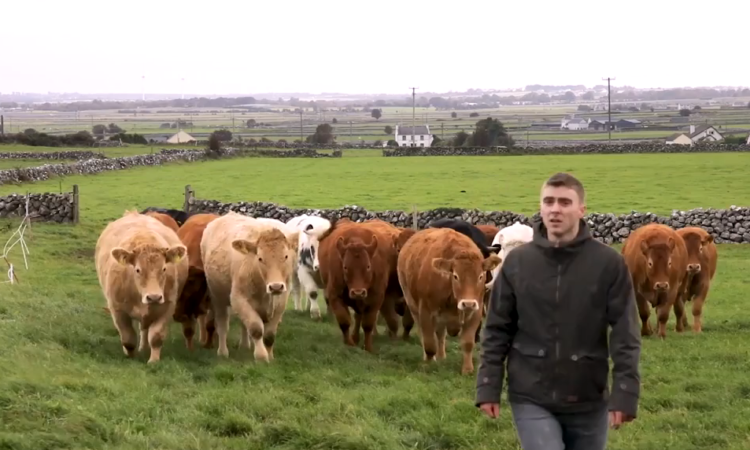 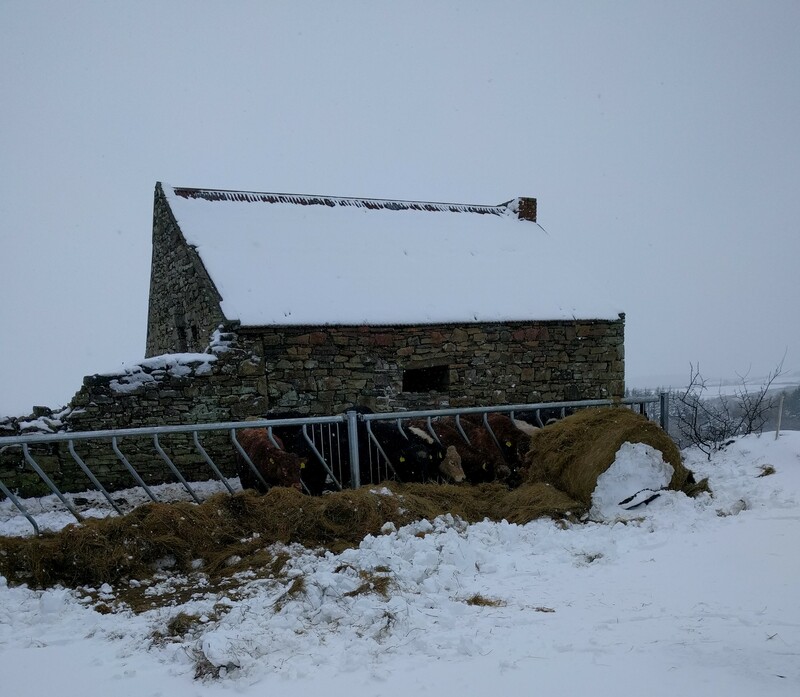 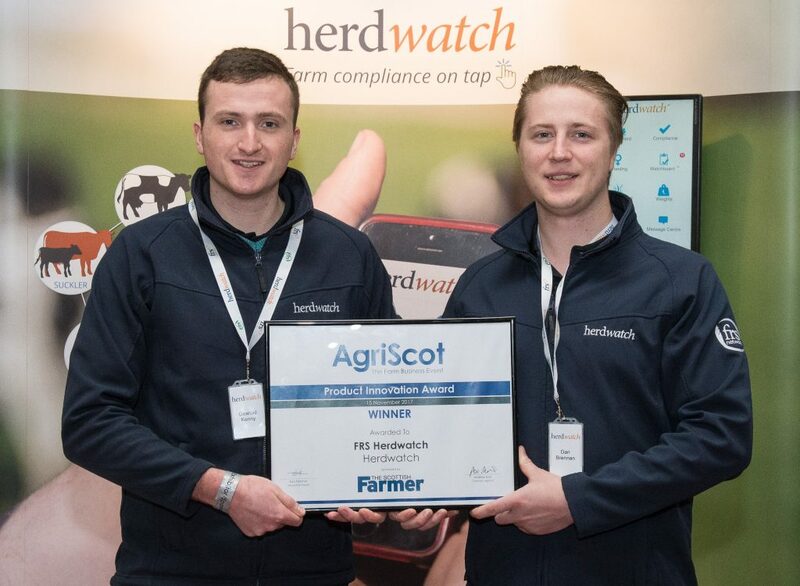 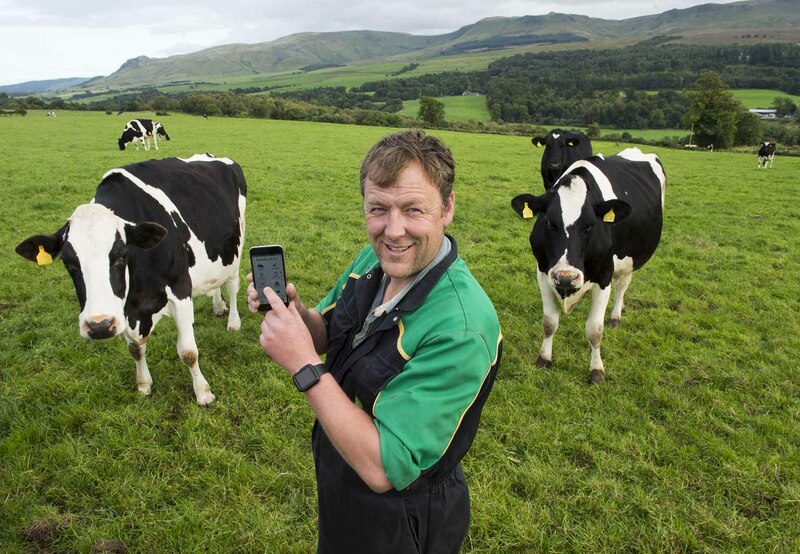 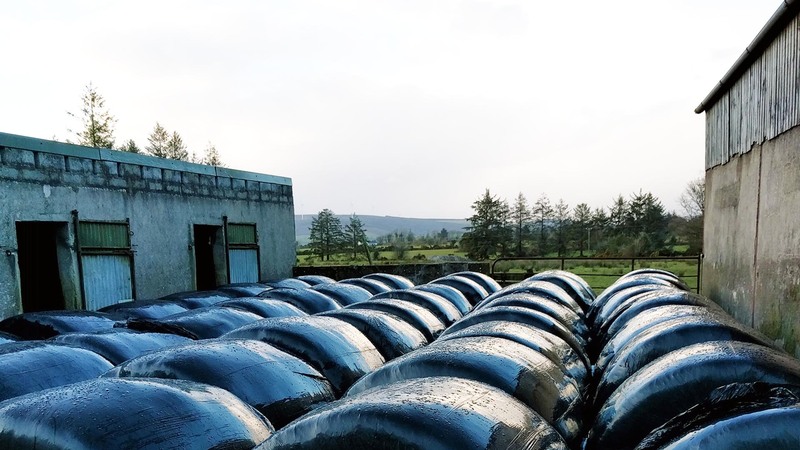 Scottish Farmer uses App to simplify Animal Medicine Records.